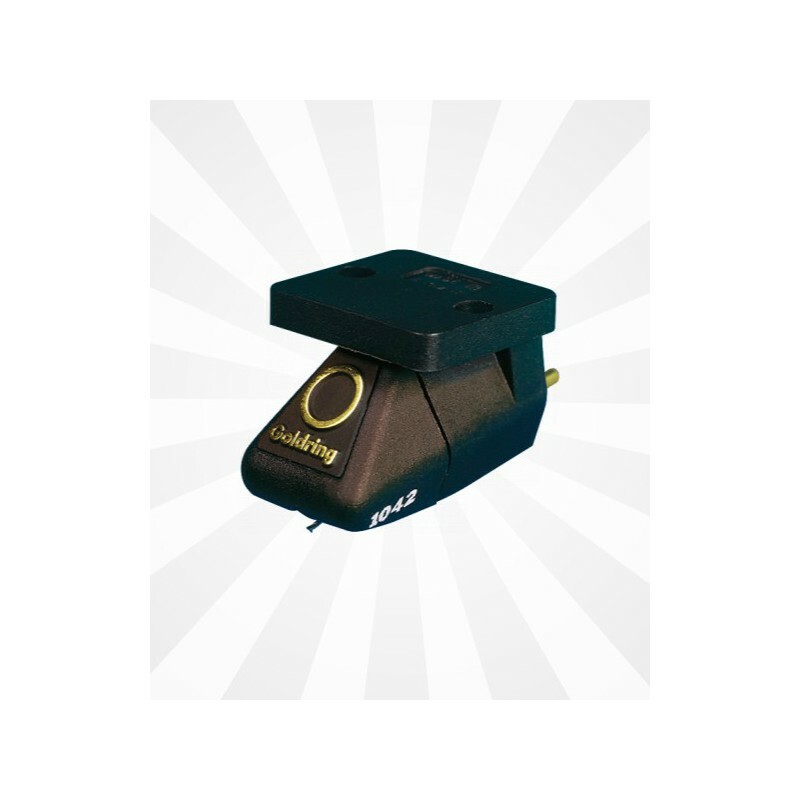 Goldring's 1000 series has persistently been popular among music lovers and audiophiles for over 30 years. The 1042 is turning 30 and has not aged one bit! It is made up of highly efficient components. 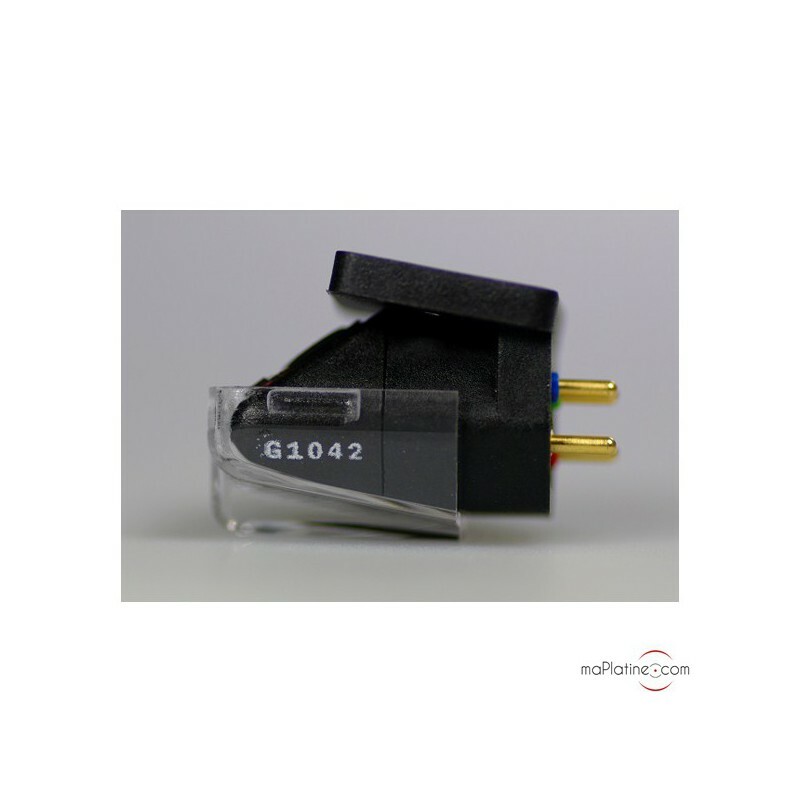 The stylus has a super elliptical profile that is quite complex: the Gyger S. It delivers a crystal-clear treble. Tracking is very precise, which minimises surface noise, as well as a very low distortion. 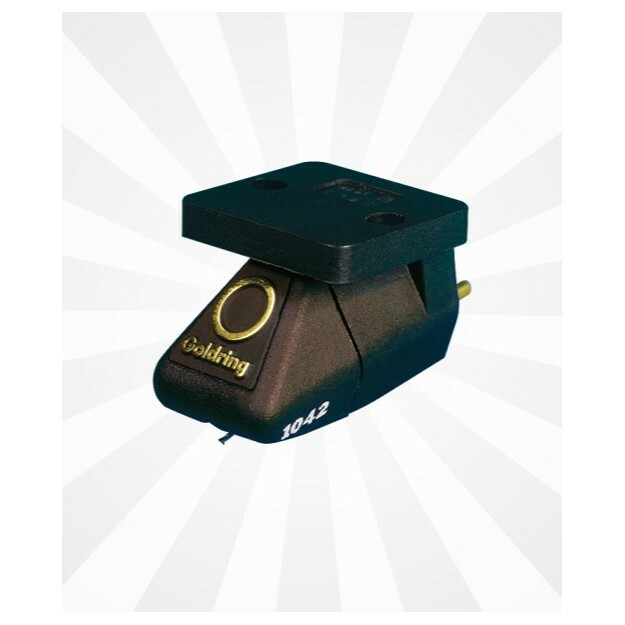 As always, Goldring uses very powerful magnets that provide this 1042 with a very high sensitivity and output level, over 6 mV! A minimum break-in period of 30 hours is recommended before the Goldring really performs to its best. 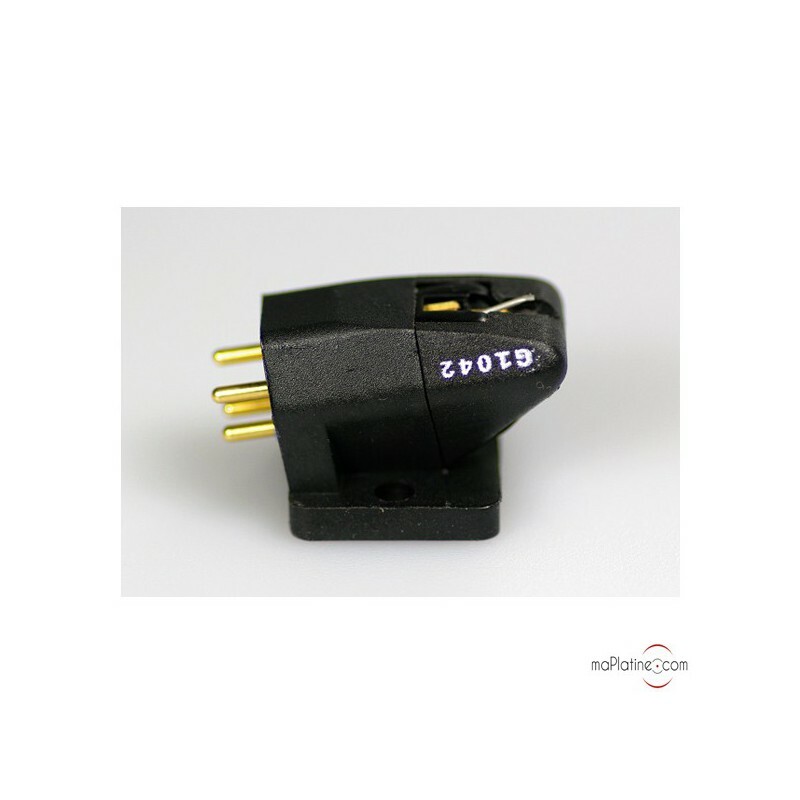 This 1042 boasts a very detailed sound quality, which is no doubt ascribable to the stylus profile! The sound stage is very convincing and authentic. 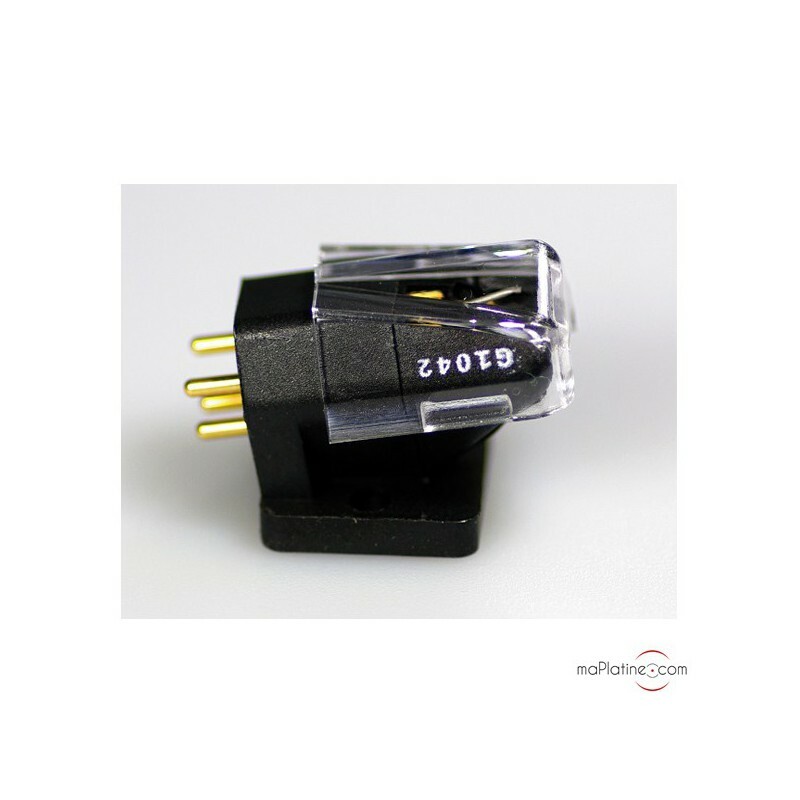 For many moving magnet cartridges, complex works are often delivered with some level of harshness and confusion! 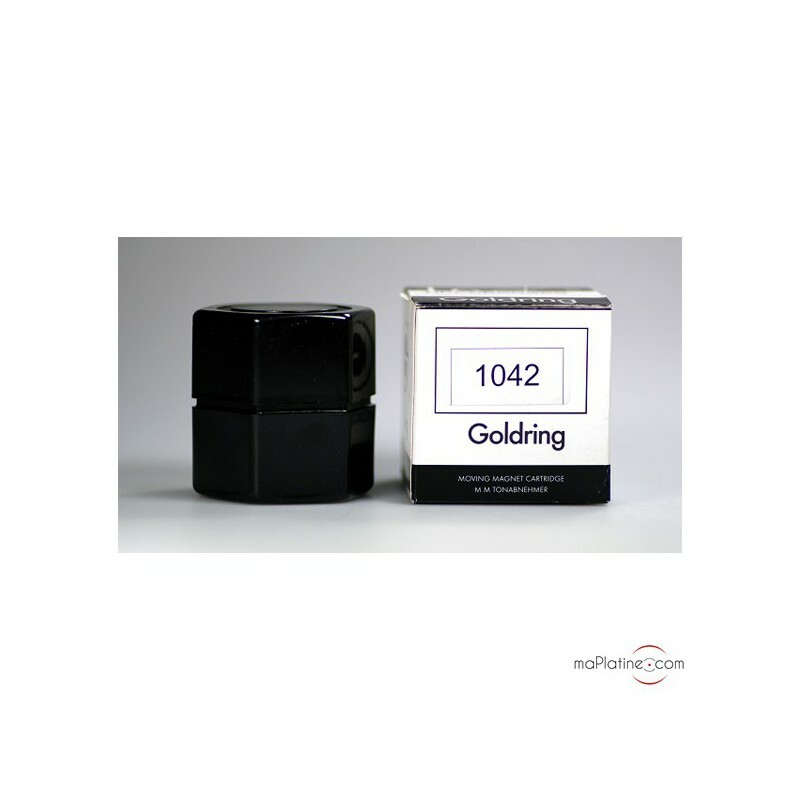 With the Goldring 1042 these passages are very precise, with unparalleled softness. 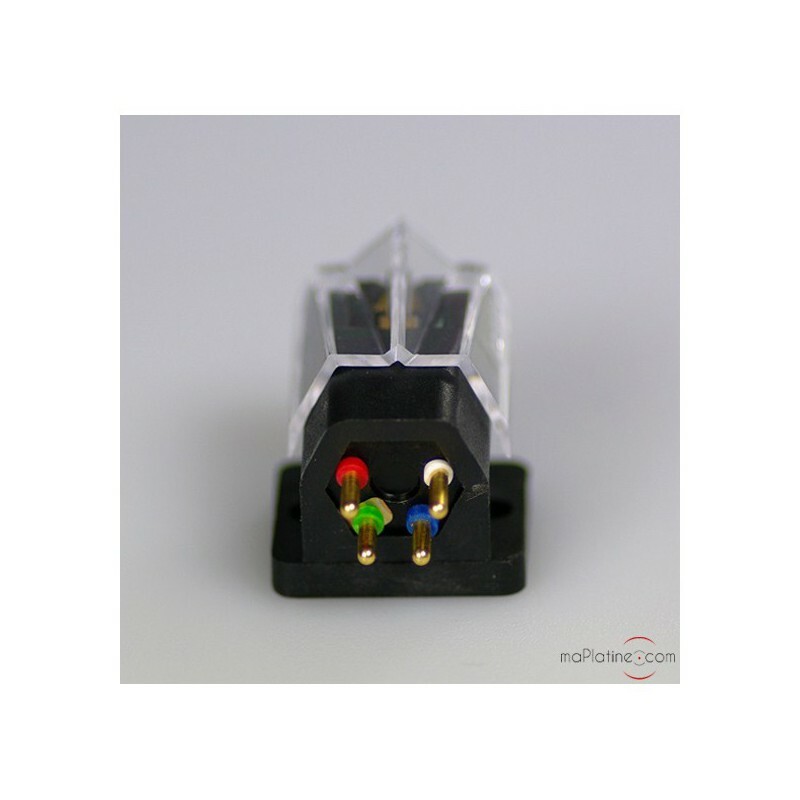 No doubt one of the two or three top MM cartridges on the market! Just can't recommend it enough!